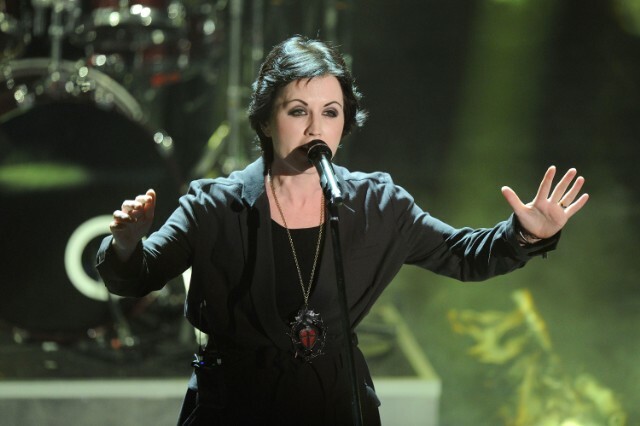 The Cranberries have released the first single from In the End, the album the band had begun recording shortly before lead singer Dolores O’Riordan’s death in January of last year. The release of the melancholic single, “All Over Now,” comes on the first anniversary of her passing. O’Riordan reportedly finished recorded demo takes of her vocals for all 11 songs on the album just 15 days before her death. In March of last year, the band announced their intention to finish the album, having decided that the best way to honor the singer’s memory was to complete the record on which she was so excited to be working. After Dolores’ devastating and unexpected passing in January 2018, we took some time out and put all plans on hold. As time passed, we began to think about how we might best honour our close friend and bandmate. This was a very painful process. We remembered how Dolores had been so energised by the prospect of making this record and getting back out on the road to play the songs live, and realised that the most meaningful thing to do was to finish the album we had started with her. We felt that this is what she would want. We spoke with Dolores’ family and they agreed. In the End is due out on April 26, and you can pre-order it via the band’s website. The band released a 25th anniversary box set reissue of their debut album, 1993’s Everybody Else Is Doing It, So Why Can’t We?, in October of last year. Listen to “All Over Now” below. Update (March 7, 2019): The Cranberries have released a mournful new animated video for “All Over Now,” a collaboration with animator and director Daniel Britt. Watch it below.